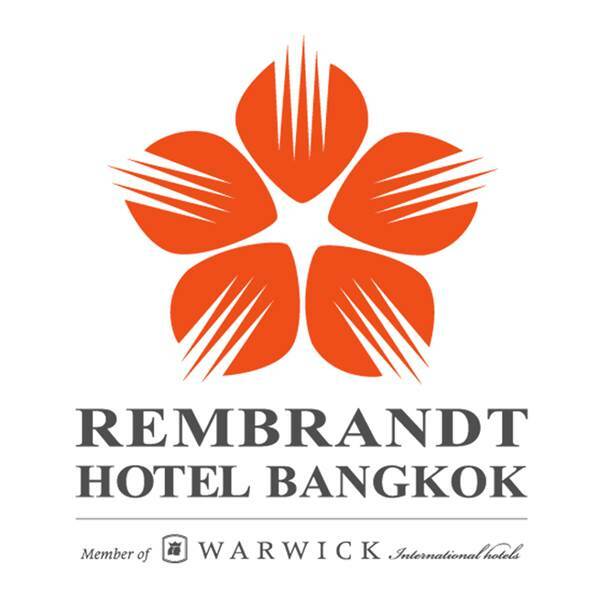 Shop & discover love-crafted products and services unique in Bangkok! 100 Artisans, Designers & Entrepreneurs supporting the slums of Bangkok. 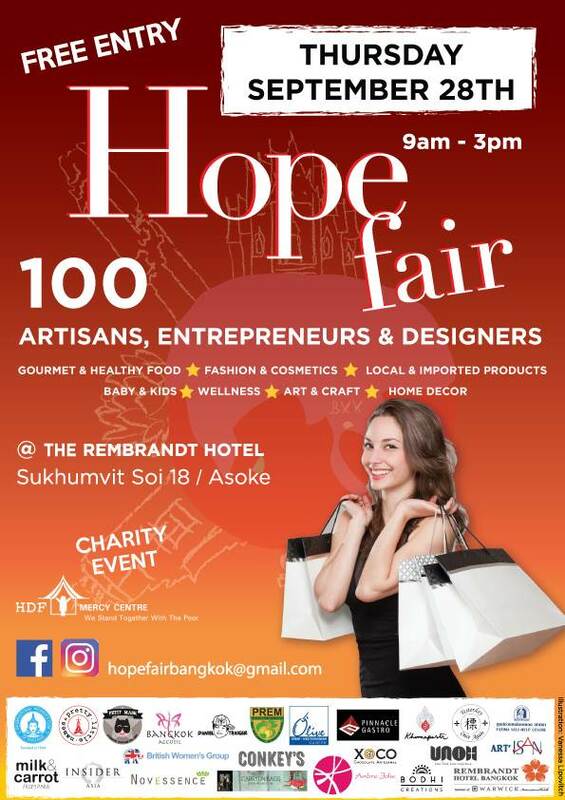 The Hope Fair was created in 2014 by Entrepreneurs, Artisans & Designers wishing to have a entrance free event to gather in a friendly way, to meet and exchange, discover unique products and services, and to raise money for the children living in the slums of Bangkok. The Hope Fair vendors are selected by their story, their product, and what they can offer the community.